The low sunlight is perfect for artists and photographers to capture dramatic scenes from cliff top to wide open beaches and wild woodland. What’s more, the climate is pretty mild in Cornwall. We rarely see snow or even frost. There are so many walks around Porthleven and every one has a wonderful view. To the left of the harbour is Looe Bar and Looe Pool, part of the Penrose Estate. Take a windy walk across the sand bar and enter Penrose woods to explore the ancient woodland. To the right of Porthleven are dramatic cliffs and a wonderful 45 minutes walk past the reef to Rinsey Head along the South West Coast path. Empty beaches with space to explore, no traffic, no queuing at local attractions and you even save on parking fees. You are also more likely to get a late booking table at your favourite restaurant. A tranquil time of year to explore places like the Helford River and get ‘lost’ in the wilderness. Take a look at our storm watchers guide to South West Cornwall. 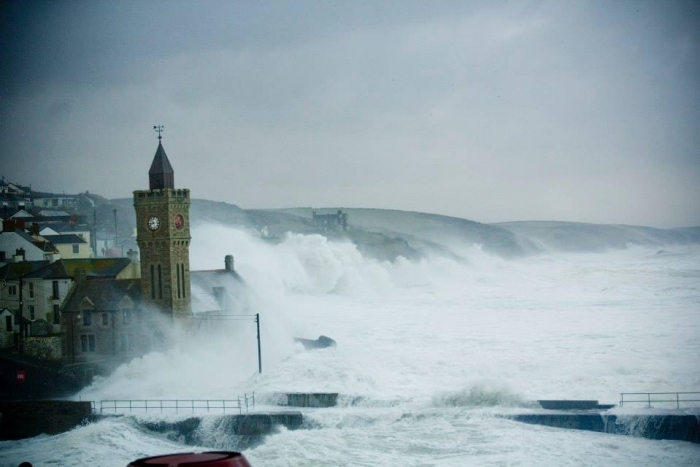 Porthleven often makes international news when a storm hits the South of the UK. The clock tower (Bickford Institute) paints a well known dramatic picture when the power of the Atlantic swell surges over the pier and rolling into the harbour. 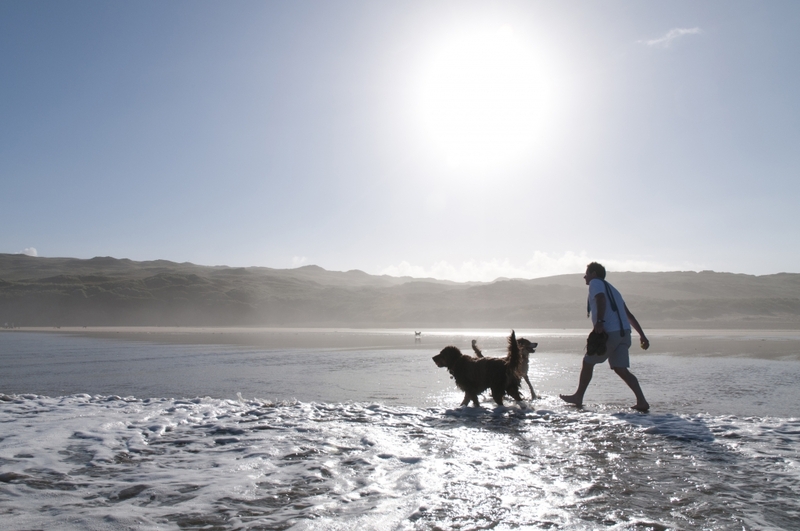 Cornwall is abundant with traditional festivals and events around the festive season. 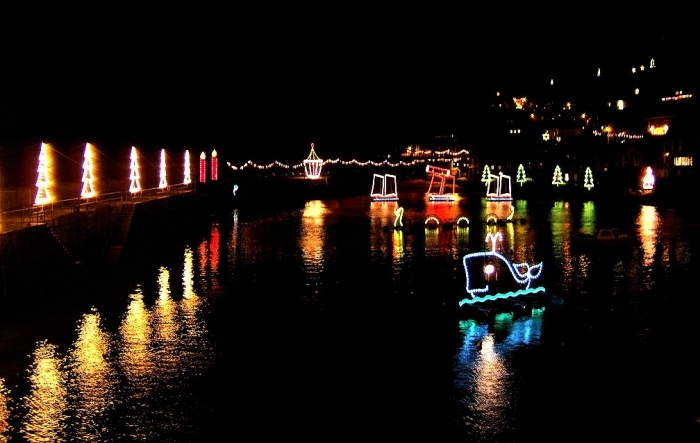 Catch the Truro City of Lights parade on the 23rd November. On the 17th December, the village of Mousehole switches on the Mousehole Lights which have been running for 53 years switch. Only about 30 minutes from Porthleven. Buy locally crafted food, drink, arts and crafts at the Christmas markets. Here is a list of 5 markets to try. There are so many reasons to holiday in Porthleven this winter and explore Cornwall.